In about 24 months, Algeria will be able to train the first class of engineers specialised in solar energy. The creation of a higher training school in this field was announced on 19 February 2019 by the Minister of Energy, Mustapha Guitouni, during a visit to the Wilaya. The city of Bechar will house the future engineering college for training engineers in solar energy. The main objective of the project is to develop the exploitation and use of renewable energies in Algeria. 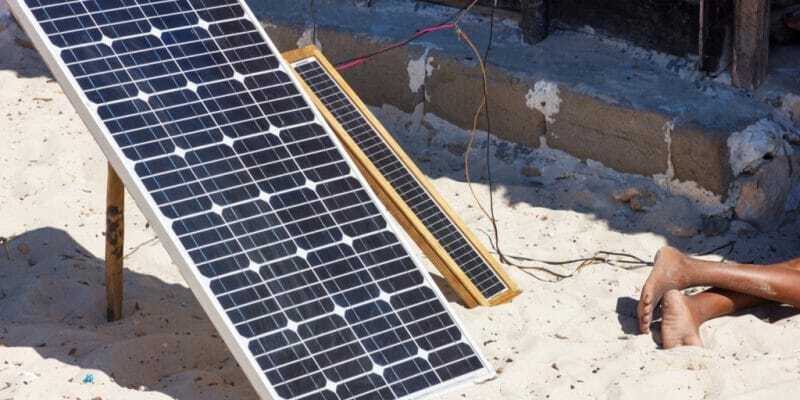 “The creation of this specialised school will certainly make a very significant contribution to the development of solar energy both in the south of the country and in other parts of the country ”, said Energy Minister Mustapha Guitouni. The construction of the training centre will be completed within two years. It will cover 10,000 m2 and will require more than €2 million in investment. At the same time, the construction of a solar power plant was also announced. It can be considered one of the largest in Africa, with a capacity of 300 megawatts. The Algerian government hopes that this park will make it possible to support electricity production, which is expected to reach 22,000 MW by 2030. Algeria has an enormous potential for renewable energy. It enjoys a sunshine duration of 2,000 to 6,000 Wh/m2, which represents 10 times the world consumption. It makes this West African country one of the largest solar energy sources in the world. For the Minister of Energy, “Algeria is the African and Mediterranean country with the greatest potential for renewable energy at the regional level, as well as the most appropriate capacities to develop and exploit this green energy potential. Such potential remains the most important in terms of availability and power and, undoubtedly, also the most competitive to be developed in the future in various forms.” Once built, the school will not only train young Algerians in the use of solar energy, but will also provide a framework for the management and maintenance of the plant.